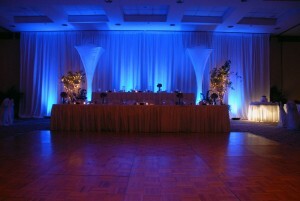 If you want to add some affordable style to your wedding reception, consider these options of uplighting and ambient mood lighting. 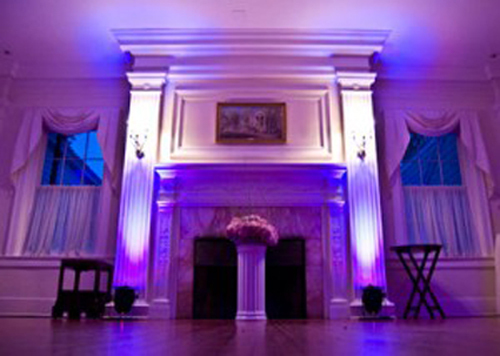 With lighting that moves, changes colors, fades as it crosses the room, any venue can be transformed any into a stunning wedding scene. 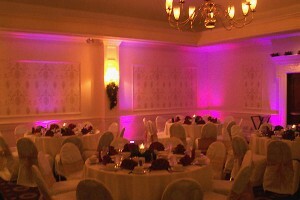 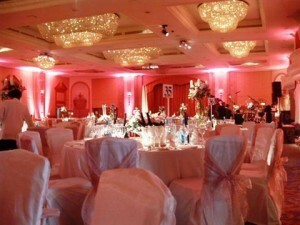 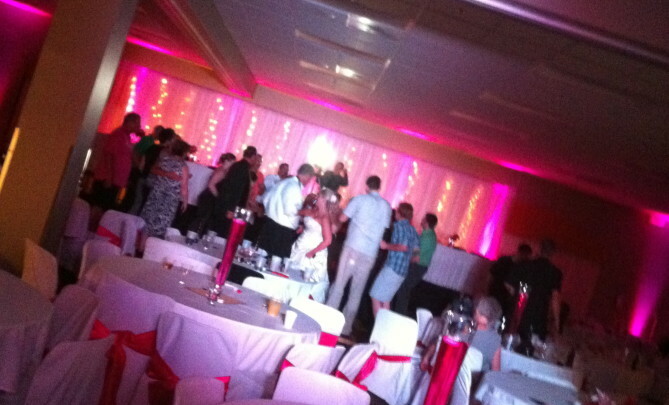 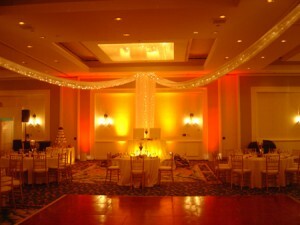 Packages start as low as $350 for the whole room (18 uplights). 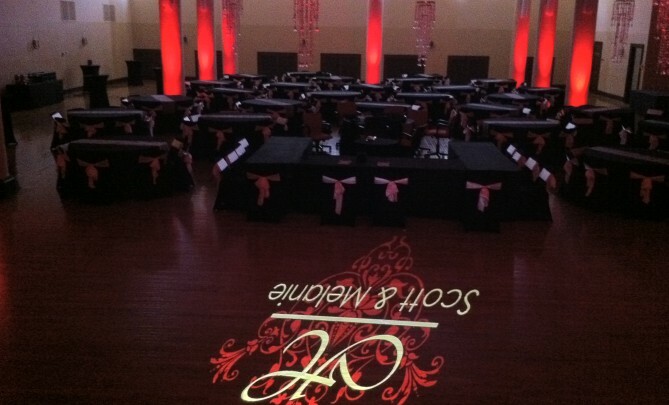 Custom Monograms available to place your initials on the dance floor or walls.